A wonderful Nurturing Thursday post!! Thank you for ending my day on an uplifting note!! Always glad to share with NT! 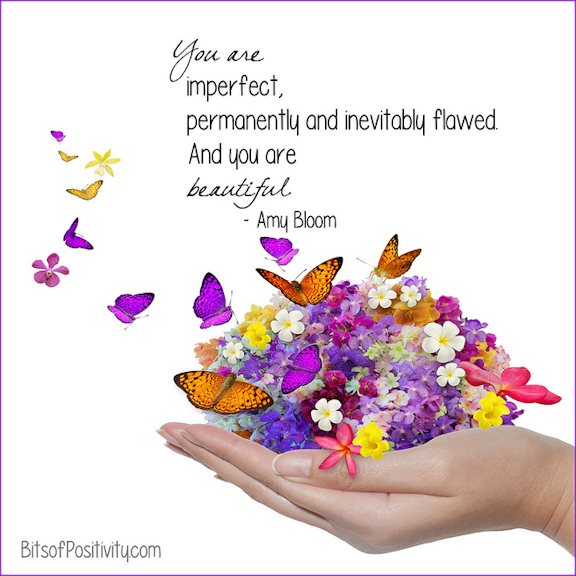 A wonderful post for NT, Meg, as always 🙂 Let’s celebrate being beautifully imperfect! Thanks Rupali, glad you enjoyed it!